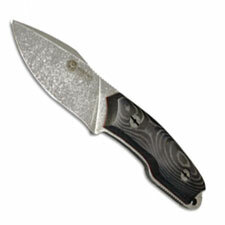 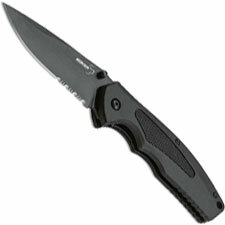 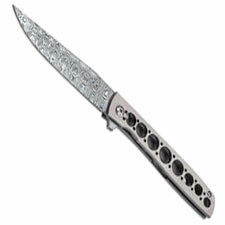 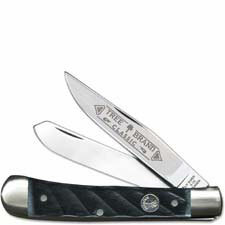 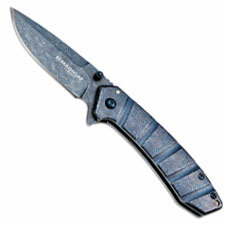 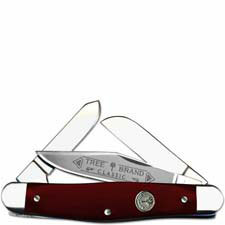 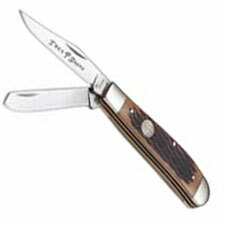 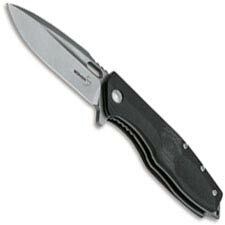 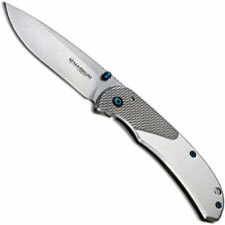 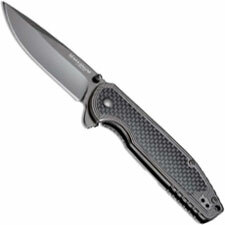 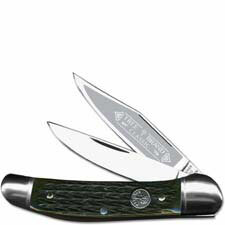 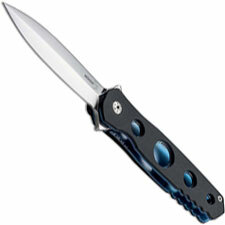 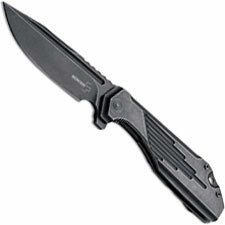 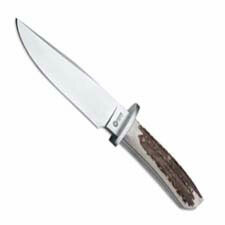 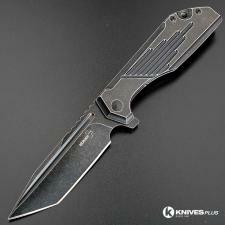 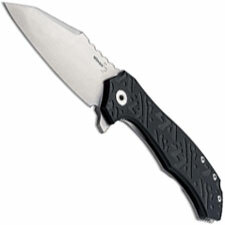 Boker knives, we carry a full line of Boker knives. 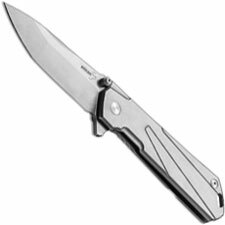 Boker knives traces their history back to the Boeker tool factory in Remscheid Germany established during the 17th century. 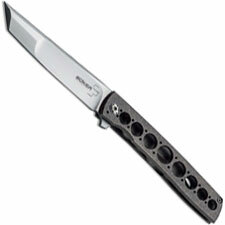 Boker has two major knife factories, one in Solingen Germany and one in Buenos Aires, Argentina. 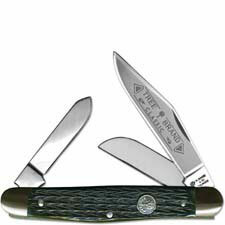 Boker Knives makes quality cutlery for kitchen, pocket, Military, Law Enforcement, collecting, and hunting. 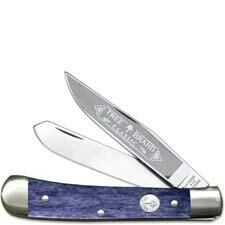 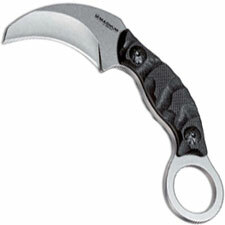 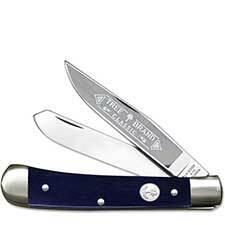 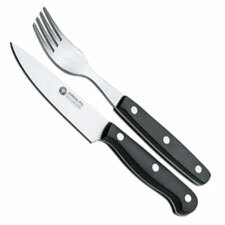 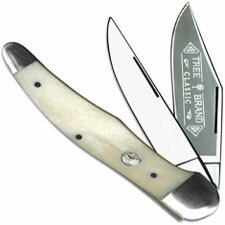 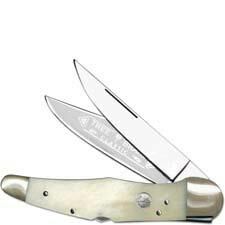 Boker Knives: Boker knife and accessories links are to the left hand side of the page.